You must know that flowers have meaning—each of them! One flower can have different meaning with the other flowers, even if it is just a matter of flower color. Now let’s choose the flower that is suitable with what you want to express or say to the recipient, and don’t forget to make it suit with the occasion and the recipient’s preference, too! It might sound difficult but it is actually not that hard when you know such rules. 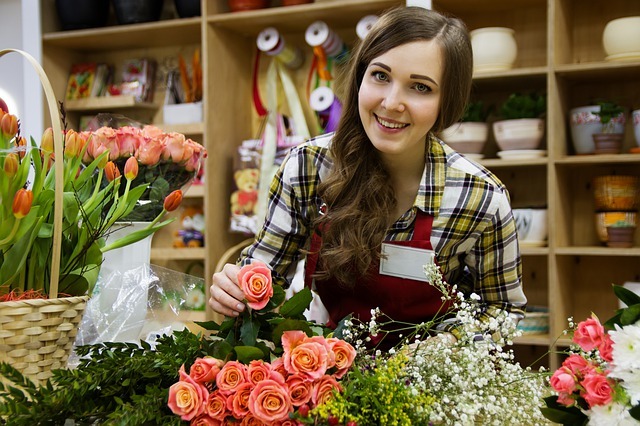 You can even ask some suggestions from the florists Singapore where you buy the flowers; to make sure that you choose the flower that is meaningful and special. After you decide the flowers, you can then decide the flower arrangement. What type of arrangement that you think is a suit or could attract the attention of your recipient? It could be flowers in a bouquet, flowers in a vase, flowers in a box, even flowers in a basket. Such flower arrangements are available in the florists Singapore and you can simply make an order online through their website. The flower delivery Singapore can absolutely help you to create the most attractive flower arrangement that can make your recipient happy and feel special. After you choose the best flower and the best arrangement or the flower bouquet to buy, now it’s time for you to choose the flower delivery option. There are a few options for the flower delivery you can choose: the scheduled, the next day, or the same day flower delivery.